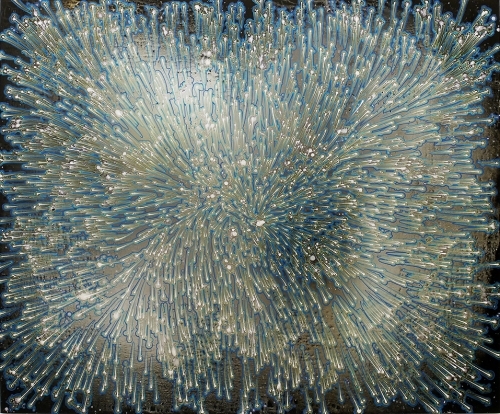 Join our Chief Curator, Helaine Posner, and artist Barbara Takenaga for a lively conversation about Takenaga’s work in the Neuberger Museum’s satellite New York City location. The Neuberger Museum of Art SPACE | 42 is located on the ground floor of 33 West 42nd Street (across from Bryant Park). Tickets to public programs are free to Members of the Neuberger Museum of Art and to Purchase College students, faculty and staff.